Some promoters of Mavrodi Mondial Moneybox, otherwise known as ‘MMM’ in Nigeria, have lambasted the House of Representatives for ‘witch hunting’ them. This is coming after the House of Representatives described the scheme as a “scam” and warned Nigerians to stop dealing in it. The lawmakers, on Wednesday, directed the Economic and Financial Crimes Commission, EFCC, and the Central Bank of Nigeria, CBN, to immediately go after the promoters of MMM in Nigeria. The lawmakers observed that the current economic recession in the country gave popularity to the scheme which offers 30 per cent return on investment for any money put into the scheme within 30 days. Also, the Nigeria Deposit Insurance Corporation, NDIC, had revealed plans to shut down the scheme in Nigeria, insisting it is fraudulent. 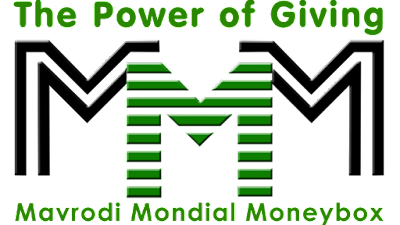 A branch manager of a new generation bank in Nigeria, anonymously told DAILY POST: “All these people that are against MMM are not ready to take risks or they have been victims of networking schemes and online businesses that didn’t pay them well. “It’s not like they doubt MMM, they are just naïve about how the whole thing works. It’s magical, you know. “Even the banks are furious because they can’t just believe that any deposit scheme can promise a 30% interest rate after 30 days, but I am a banker and I am not in doubt. “Even some bankers are enjoying from MMM; the unemployed also are not left out. 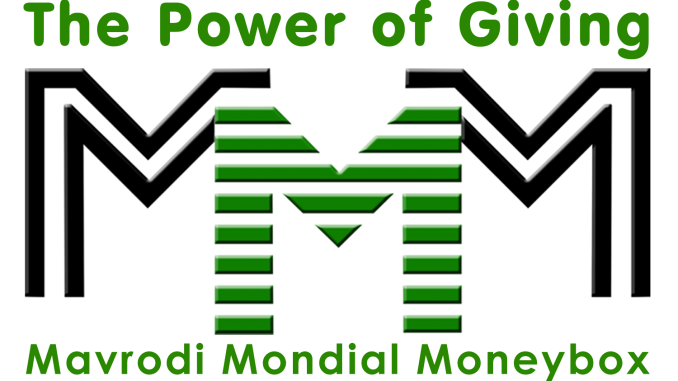 To an average Nigerian, the benefits of MMM is not far-fetched. Another member, Tonye Ibim, said: “There are people that now have more than a million in their accounts in few months via the scheme and have not scammed or been scammed by anybody. “I only can’t understand why members of the National Assembly, the House of Representatives are witch hunting the scheme. “The government should be happy now that people are surviving- not begging and living in penury. Meanwhile, a top media personality, who is ‘against’ the scheme, is of the opinion that as more people get registered or want to play the game, so the scheme would continue to encounter difficulty with people wanting to get loan. He said, “They now chase after the bonuses of the game, they are just waiting for people to call them for help. a time will come that nobody will be taking again and that will be the end of the game.